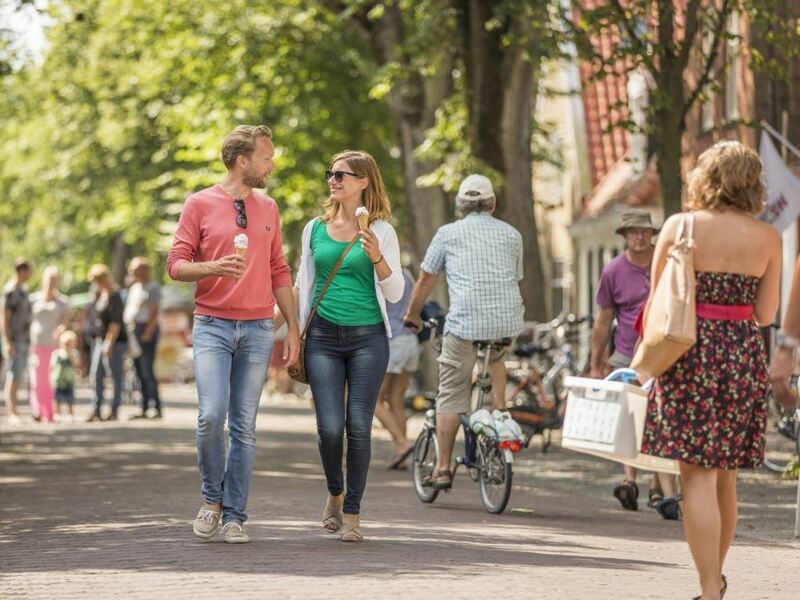 Treat yourself during your stay with the grocery service. 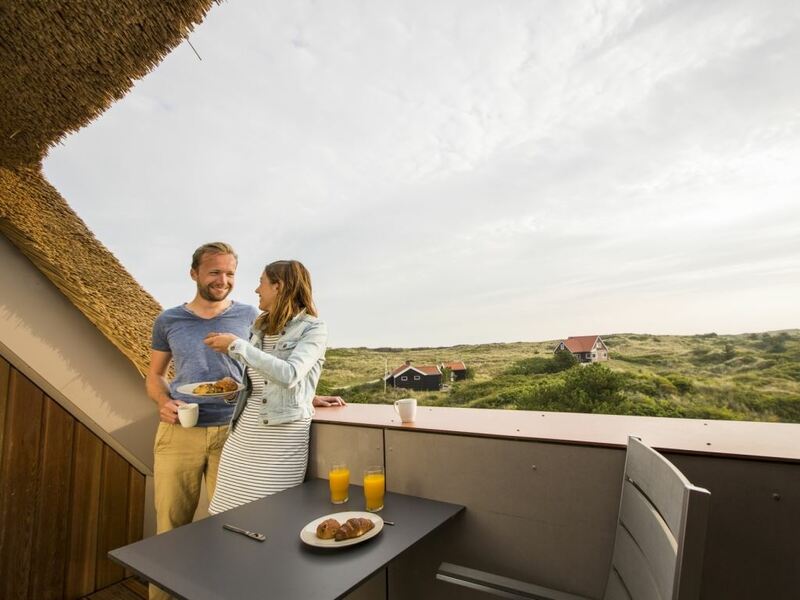 You can wake up in complete peace, and you don't have to step out the door to get your breakfast! Carefree enjoyment in your apartment. 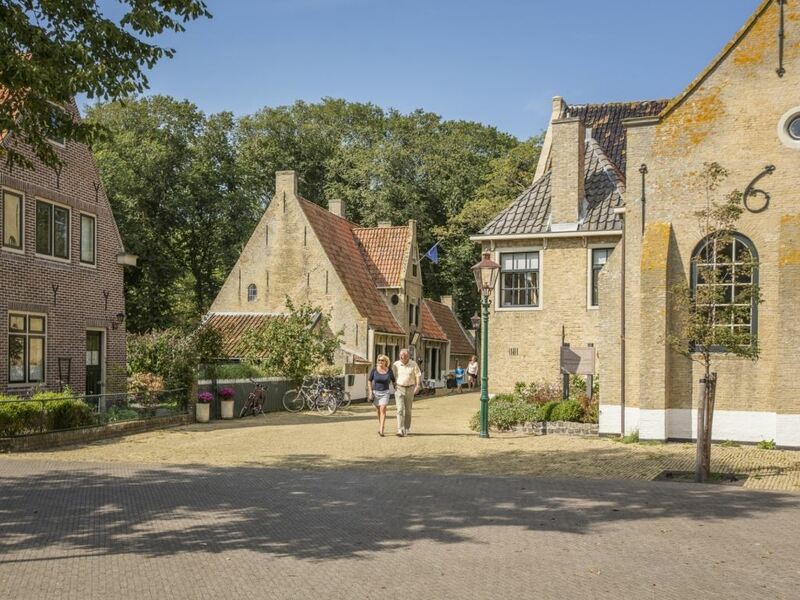 There are plenty of restaurants in East Vlieland where you can enjoy a delicious lunch or dinner. 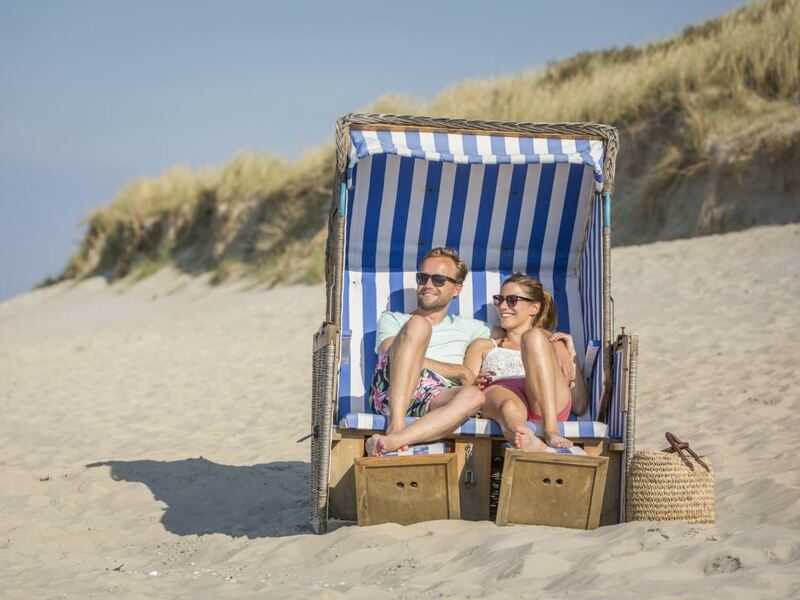 With its wide beaches, Vlieland is a wonderful holiday destination. 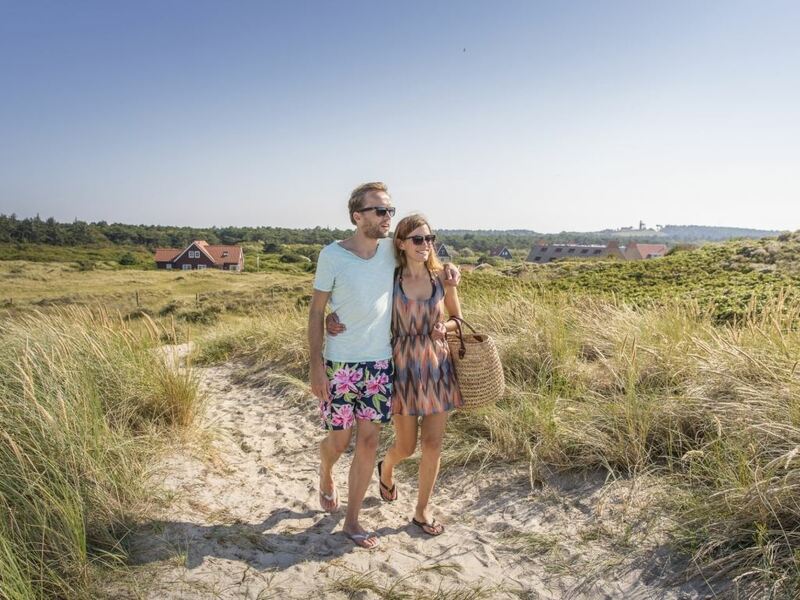 Experience a delightful day at the beach or plunge into the water at Flidunen swimming pool. You can swim lanes at the swimming pool, but there is also a paddling pool and a covered slide. 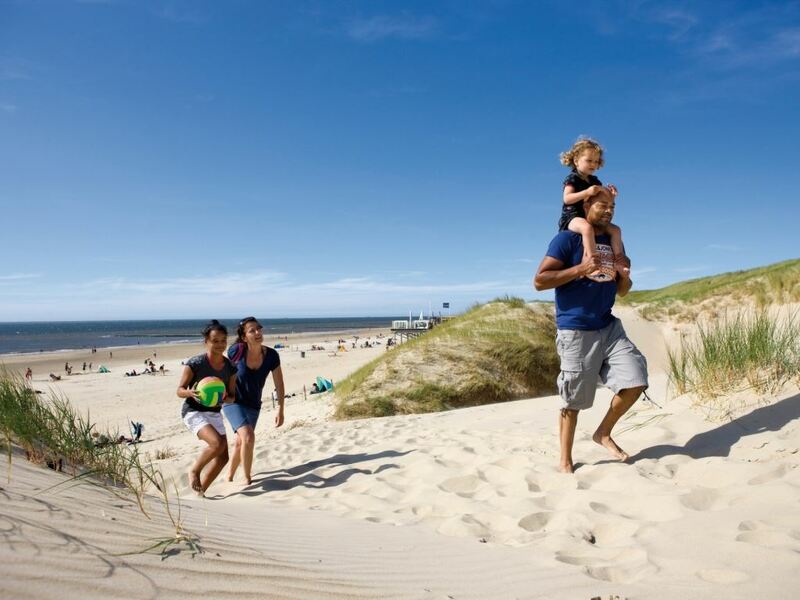 Surrounded by beach, dunes and woodland, there are endless hike and cycle possibilities. 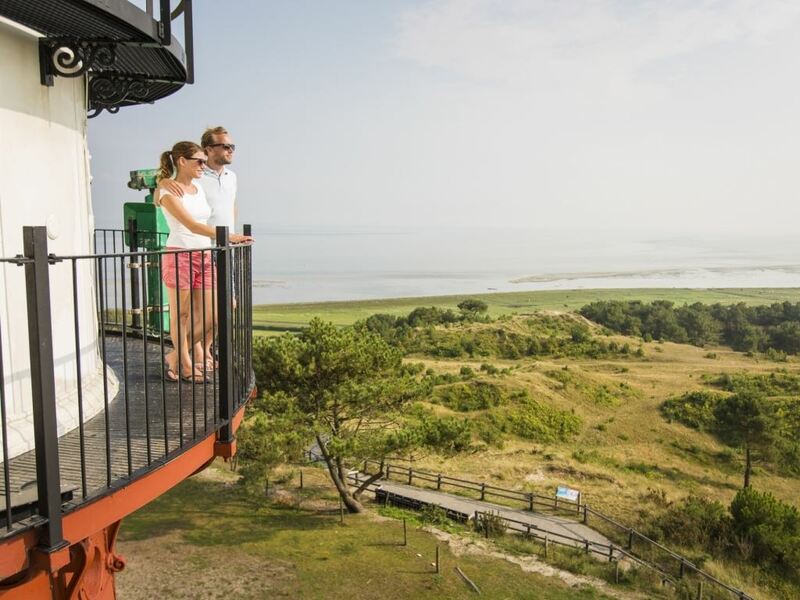 You can also enjoy horse-riding, flying a kite or beach golf on Vlieland. Do you prefer a bit more action? 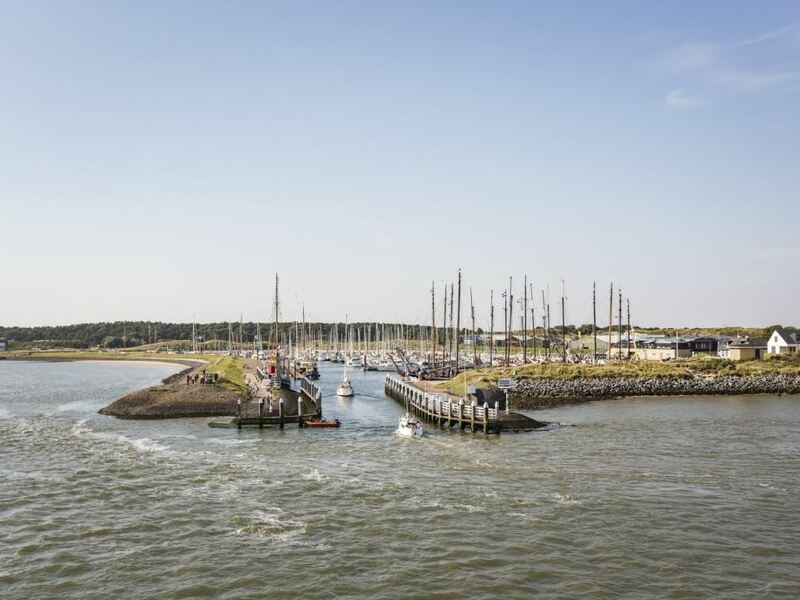 Try kite surfing, power kiting or rafting. 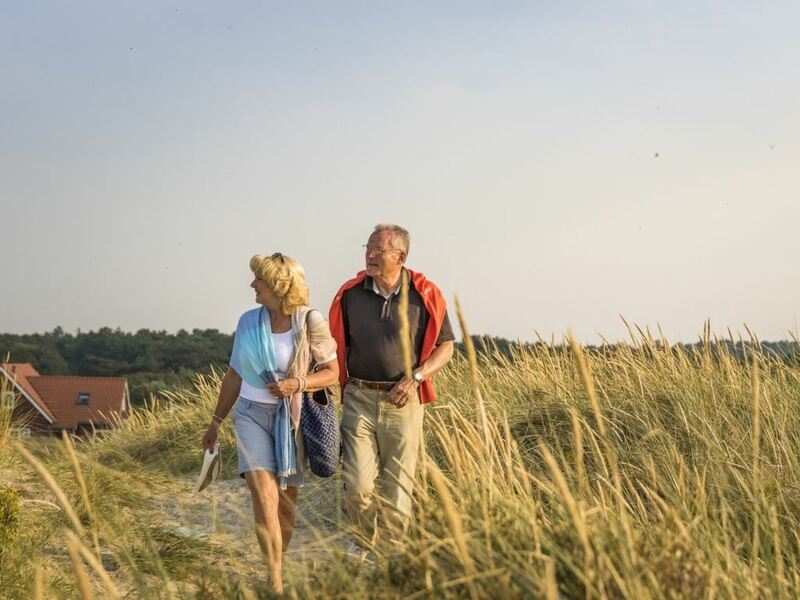 Ready to discover nature on spectacular Vlieland? 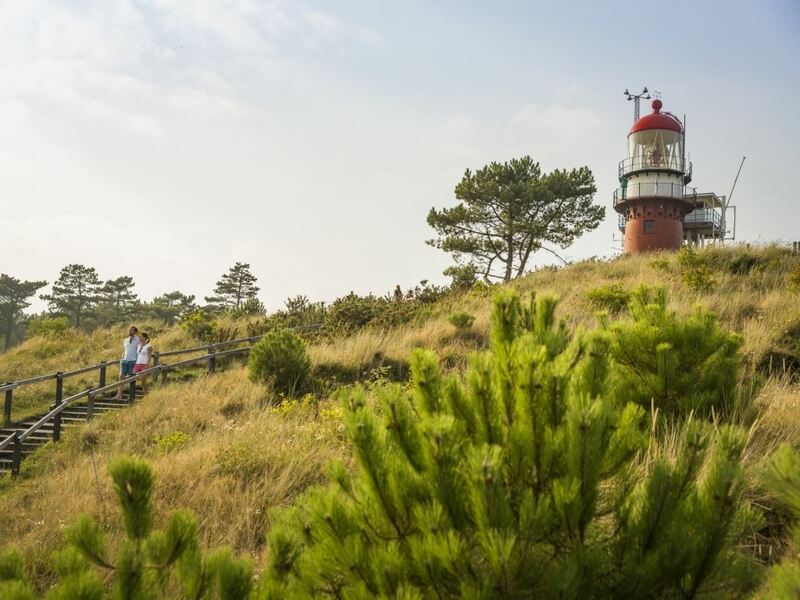 It is possible with one of the beautiful hiking and cycling trails. You'll be at the beach in no time by bicycle. 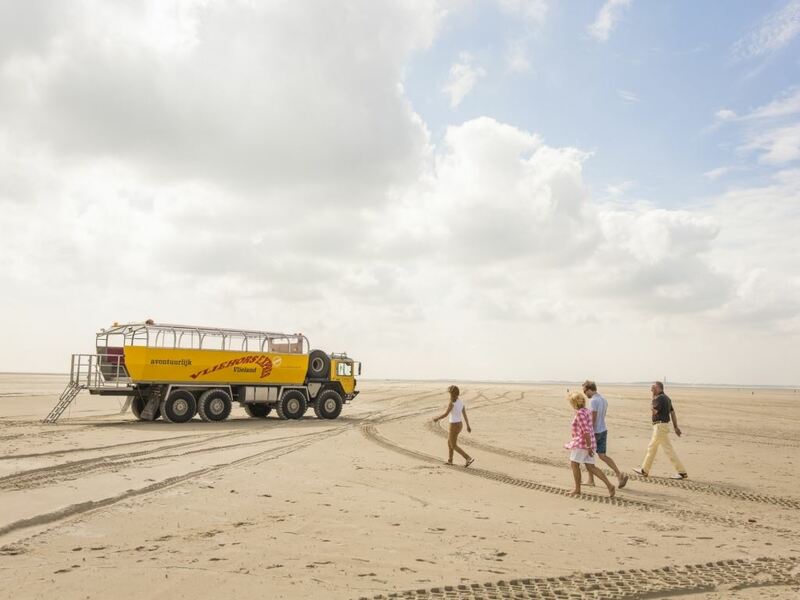 Enjoy the sea, or climb the highest dune on the Wadden islands, the Vuurboetsduin.